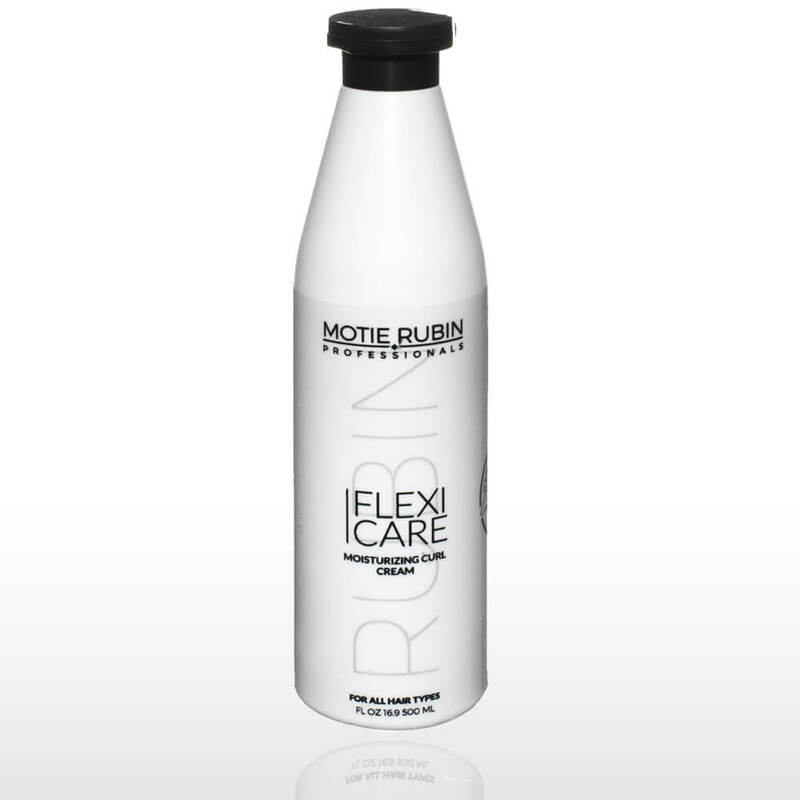 Motie Rubin Flexi Care Moisturizing Curl Cream, The formula for this Moisturizing Cream draws the moisture, shine, and elasticity back into your hair and coats hairs with a thin layer of mineral oils that protects it from weather hazards and frequent shampoos. 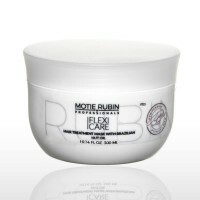 Recommended also for hair that has been chemically treated with perms, colors, Japanese straightening, highlights, etc. 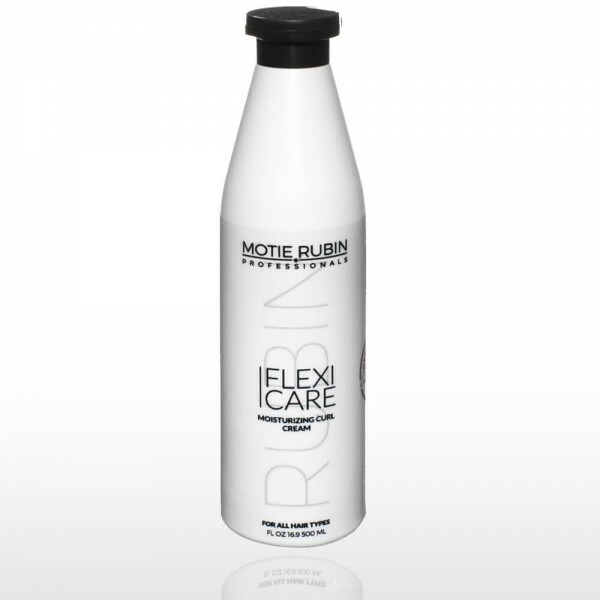 Our recommendation for styling hair with Moisturizing Curl Cream: After shampooing hair with the Motie Rubin Professionals Flexi Care shampoo of your choice, distribute cream evenly on damp or towel-dried hair. For a “gel” look, separate hair into small strands, twist each strand, and dry lightly.